Kenneth Warren Elem Sr., devoted husband and father departed this life to join our heavenly father in his eternal home Saturday August 4, 2018. Kenneth was the second born child to father Cleveland Elem and mother Mattie Elem in Memphis Tennessee. At the tender age of 6 Kenneth and his family relocated to Chicago, IL. After moving to Chicago Kenneth confessed hope in Christ and joined New Philadelphia Missionary Baptist church, Under the leadership of Revered Horace Nelson Mitchell, where The Elem family was heavily involved in the church. Kenneth graduated from Mary C. Terrell Elementary school and later attended and graduated from Dusable High School in 1973. 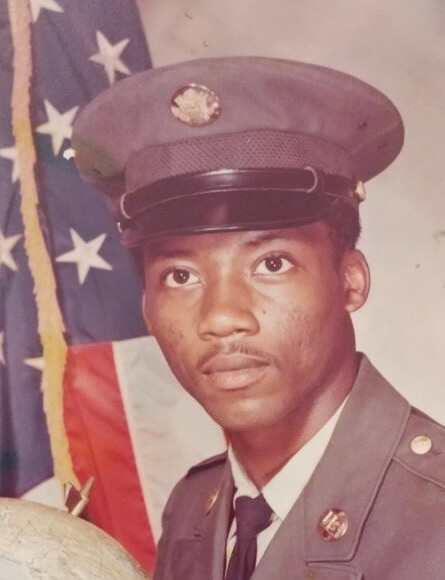 Soon after graduating high school Kenneth enlisted into the United States army where he was honorably discharged in 1976. After being honorably discharged Kenneth began working at the united states post office (Auburn Park) where he retired from in 2010. While working at the post office Kenneth always had a positive attitude and was loved by coworkers who nicknamed him (1-2). Many who was familiar with him knew that Kenneth loved to sing and “act a fool” as he would say. Kenneth was always the life at any occasion or function. He was a member of mount Zion Church in Hammond Indiana where he sang in the male choir in his retirement years. Kenneth was preceded in death by both his mother and father and sister Deborah elem. 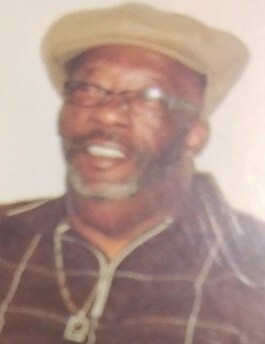 He is survived by his loving wife Ernestine M. Elem, 3 sons Jeremy (Shaneetra), Kenneth Jr.(Jasmine), and Taiwan(Kathy); 3 daughters: Jan, Jovonn (Kenneth), Danielle; 4 brothers; Michael(Deborah), Cleveland (Walnetti), Stanley, and Vincent( Beverly); 1 sister Cora and a host of grandchildren, nieces, nephews, cousins, and special friends too many to mention but none forgotten.